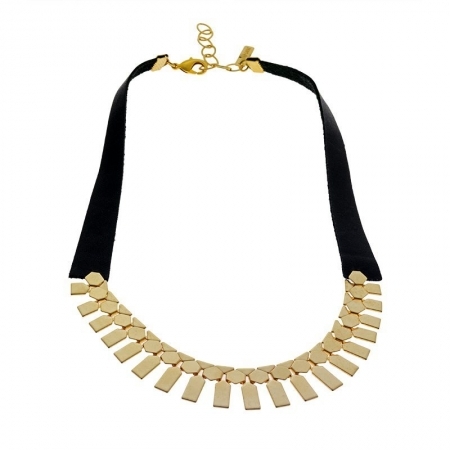 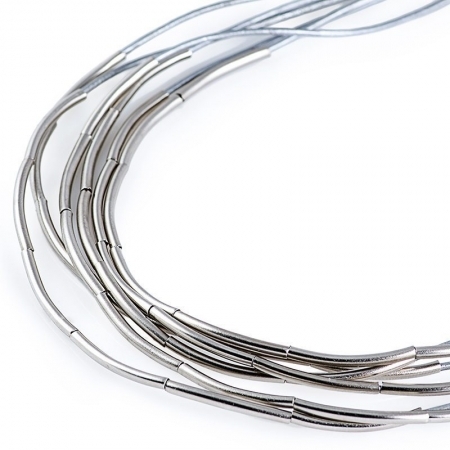 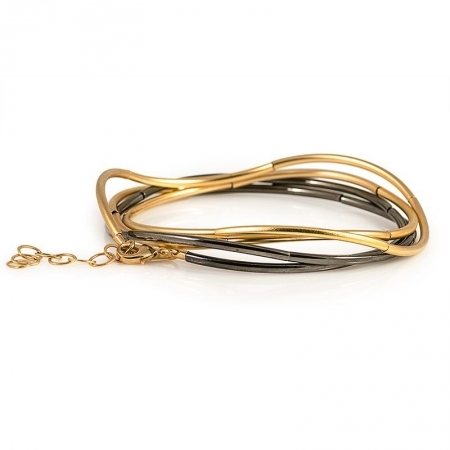 A stunning wave necklace featuring delicate, cascading down 2 tone silver or 24K gold plated tubes. 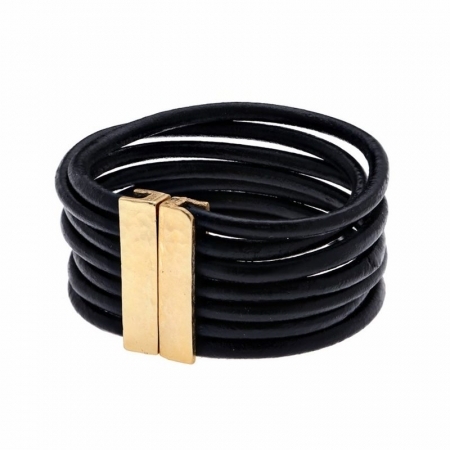 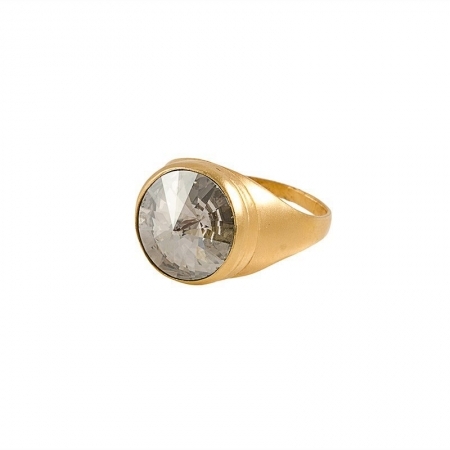 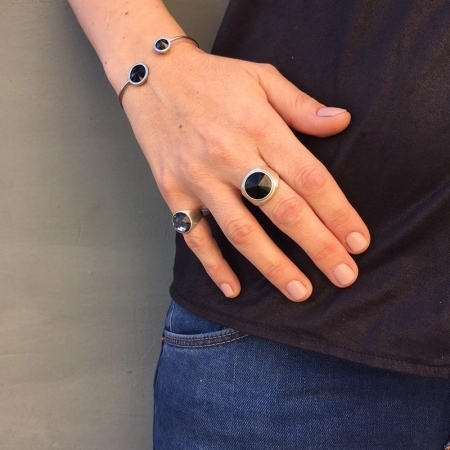 This unique piece can also double up as a gorgeous wrap bracelet. 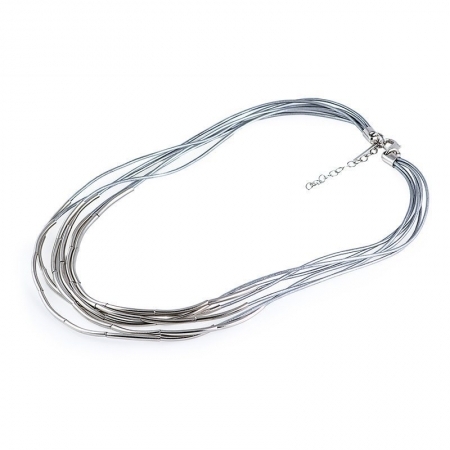 Length: 80cm with 5cm extension chain.